With its matte watercolor texture this paper is a genuine mould-made paper in both look and feel. William Turner is ideal for reproductions of traditional artworks and also for striking and expressive photo reproductions. Natural white mould-made watercolor paper with 100% rag content making it highly archival. A smooth surface that is perfectly suitable for detailed work and watercolors. The printed side of this paper has been specially coated for excellent image sharpness and optimum color graduation. The coating also offers a very high level of water resistance. Fine art reproduction, business cards, greetings cards, post cards, menu and Novelty applications, certificates and presentation prints for display purposes. 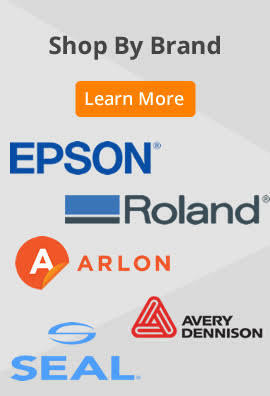 Founded in 1998 in South Carolina by a veteran of the digital print-on-demand industry, All Square is an authorized professional reseller and leading distributor of wide format inkjet printers, inks, digital print media, dye sublimation inks & media, laminators, laminates, and RIP software. Copyright © 2013-2018 Allsquare, Inc. All rights reserved.